Tony Yayo drops off his new mixtape today, with features from Lloyd Banks, 50 Cent, Kidd Kidd and more. 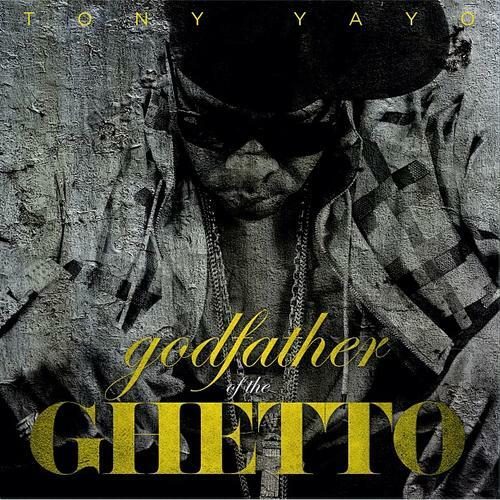 Download Godfather Of The Ghetto, the latest project from Tony Yayo, released on Friday, June 28th, 2013. Tony Yayo's chances in this game are improving with each new release, and Godfather Of The Ghetto is no exception - quite the opposite, in fact. It's a nice addition to the impressive catalogue Tony Yayo has been building over the years. We're definitely anticipating the next move. The following artists are featured on the mixtape: Lloyd Banks, 50 Cent, Kidd Kidd, Twista, Raheem Davaughn, Ron Browz. Hear more of Tony Yayo on Tommy Story. Hit up Tony Yayo's profile page for the latest info, news, songs, and mixtapes. Remember to follow Tony Yayo on Facebook and Twitter.